1. Lie on your side with a medicine ball in between your feet. 2. Slowly lift the ball up toward the ceiling and then lower it back down to the starting position. 3. Repeat this movement for the entire duration of the set and then switch sides. 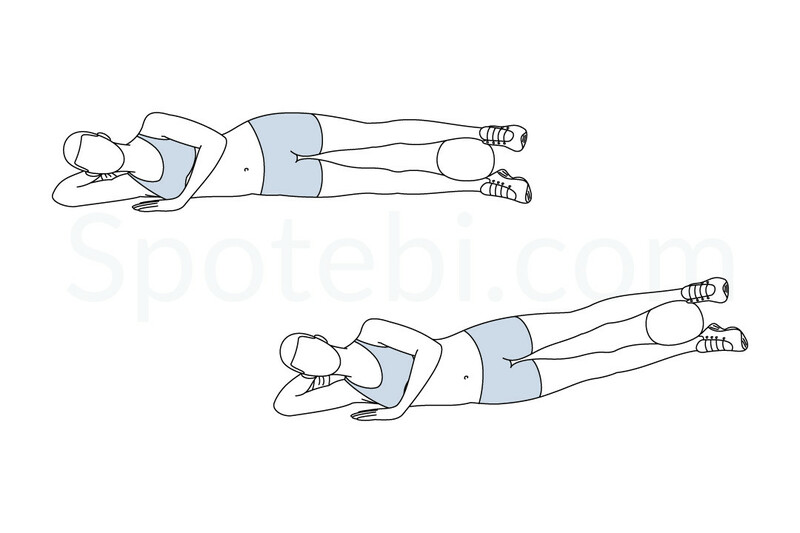 Tighten the core, keep your back relaxed and breathe out as you squeeze the inner thighs and lift the ball. Engage your hips and glutes and breathe in as you lower the ball back to the starting position. 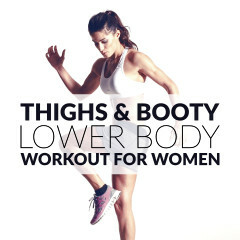 The inner thigh squeeze and lift targets the inner thighs and strengthens the hips, thighs, and core. This exercise enhances your balance and improves the stability of the knee and hip joints. Do 10 to 16 repetitions on each side. 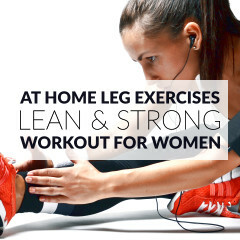 For a complete thigh workout, pair the inner thigh squeeze and lift with bodyweight squats, the quick feet exercise and hamstring curls.